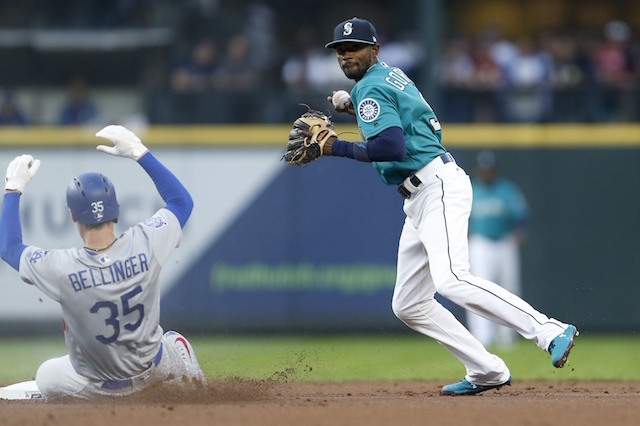 The Los Angeles Dodgers bats finally broke out on Friday night as the team slugged five home runs for the sixth time this season, resulting in an 11-1 rout in their series opener against the Seattle Mariners. Yasmani Grandal got it started in the third inning when he hit a solo shot off Mariners starter Wade LeBlanc for his 21st of the season. The Dodgers then added three more runs in the fourth when Manny Machado hit a solo shot, Matt Kemp singled and then Max Muncy hit a two-run home run to put Los Angeles ahead, 4-0. 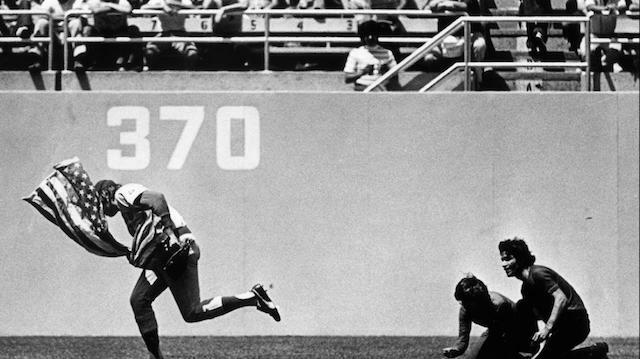 Machado was just getting started there as he hit another home run in the seventh inning, marking the 20th multi-homer game of his career and his first with the Dodgers. 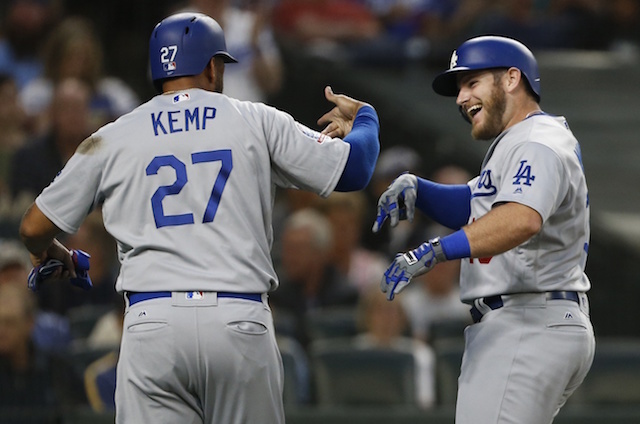 The final home run of the night for Los Angeles also came in the seventh inning, and it was off the bat of Matt Kemp, who has been struggling greatly as of late. That was Kemp’s first long ball since July 22, and it was the 200th of his career in a Dodgers uniform. 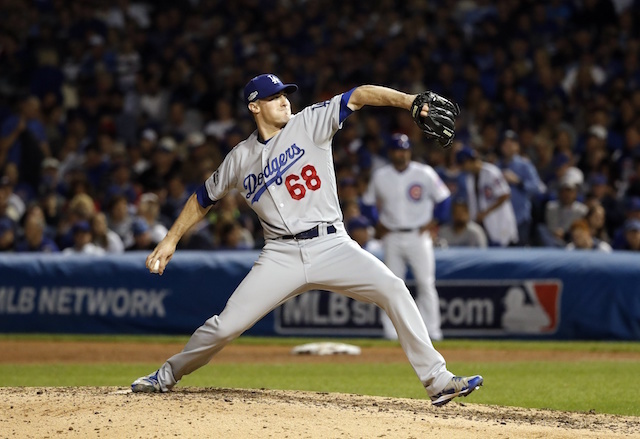 In addition to the stellar night at the plate, the Dodgers pitching staff also got the job done on the mound, led by rookie Walker Buehler. He tossed six innings of one-run ball, allowing just three hits and two walks while striking out eight to earn his sixth win of the season. The only run Buehler allowed came on a home run by Ryon Healy. The Dodgers bullpen, which has taken a lot of heat as of late, was then flawless in relief of Buehler to finish out the 11-1 victory.